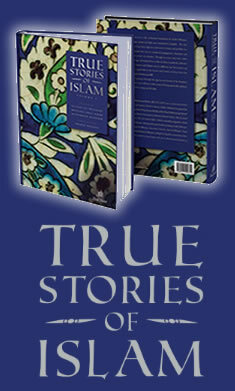 THIS BOOK IS A First of its kind, Ibn Seerin's Dictionary of Dreams is an indispensable source of knowledge. It provides guidelines for the dream interpreter as well as to the person who is relating his dreams. This unique dictionary also treats dreams interpretations by contraposition, interpretation by correlation and approximation. It includes explanations of rare dreams that affected human history. These includes the dreams of God's prophet Adam, Noah, Abraham, Isma’iL, Daniel, Joseph, Jacob, and Muhammad, upon all of them be peace and blessings. It also provides interpretations for rare and unique dreams given by spiritual masters of this unique art. Over 4300 entries with an extensive index, and a User's Guide. Here is a valuable book the reader will cherish for years to come. It is a culture and a spiritual gift for professionals, psychologists, dream interpreters, scholars, students, as well as people from all walks of life. This authentic sizable legacy is the sole reference book on dream interpretation according to Traditional Islamic precepts. It includes a vast dictionary of symbols (4300 entries indexed), and provides concise information on how to interpret your dreams.